Business planning 101 – distinguish very quickly between customers and users in your business. Customers give you money, users don’t. If we have any hope of running a business that perseveres, we need to have revenue, right? Conventional wisdom says, then, that we should consider focusing on those potential customers while distancing ourselves from the users. In today’s digital age this wisdom still holds true while adding a potential wrinkle. 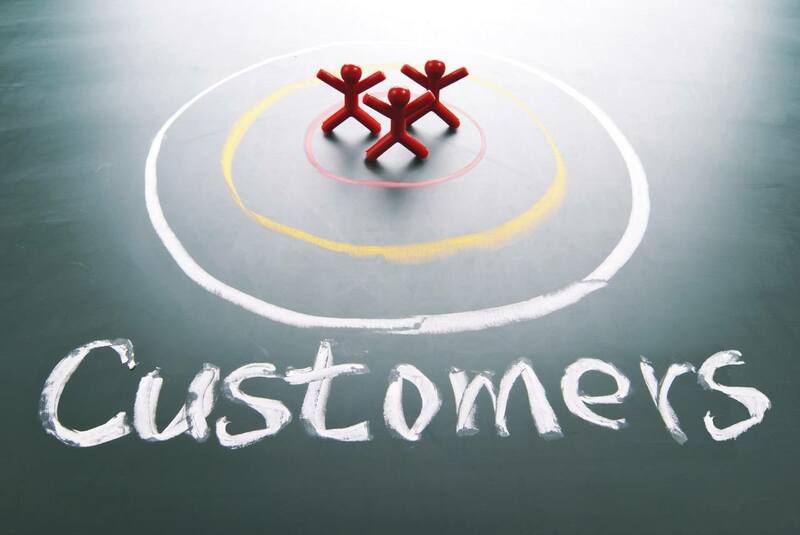 This article will discuss customers vs users: why both are important to your business. Before the digital age, information was published in books, magazines, manuals, and audio & video recordings. If you wanted to find an answer to something, you went to school, a bookstore, the library, or wherever that content was located. Now, information on literally anything is available all the time, on-demand, from wherever you’re located. Whatever industry you’re in, there’s someone out there who has written a how-to manual or recorded a step-by-step video showing a potential customer of yours how he or she could do it himself or herself. This manual or video was free to publish by this person, and free to access by your potential customer. McDonald’s recently followed suit and published a video on exactly how to make the Big Mac’s special sauce from home (almost 4 million views as of this writing). Is McDonald’s throwing in the towel? Are they done with the burger business and pursuing other interests? What could be their possible motivation for sharing this video? Whether you’ve done a full-fledged business plan, business plan canvas, sketched your idea on a napkin, or simply hung out a shingle, you know how important it is to attract paying customers. When people pay us because we’re bringing something of value to them, doesn’t that feel great? Oh, and it helps pay for things like rent, salaries, and utilities too. So, business planning teaches us that we should quickly distinguish between those who will pay us and those who won’t. So we’ve resigned ourselves to knowing that users are finding free information on any topic all the time. How would you feel about being the source for that information? Would you suddenly be out of business because you’re giving away your secrets? McDonald’s is still doing very well, thank you, and you’ll be fine too. Actually, you’ll be better than fine. Your business will grow when you share your knowledge, and this is a critical distinction in the digital age. Users are going to find the content they’re seeking anyway, so you should take time to share your knowledge freely. Why? Here’s the cool thing about Google and other search algorithms – as you become more relevant, you become more relevant. Said another way, if you’re answering users’ questions for free, you’re going to be answering questions for potential customers as well. Did you know 57% of research is done by a potential customer before even contacting your company? Google and other search engines will reward you for your efforts because they simply want to point people in the direction of the best and most relevant answer. When potential customers are searching for help, your company will show up earlier in the search rankings because you’re more important than your competition. If you’re the purveyor of this information, you’re not only rewarded by Google, you’re trusted by the person for whom you’re answering the question. Before the Internet, we could confidently say that customers sustain your business while users simply consume your time. Now, whether a user is a potential customer or not, he or she can be educated by you virtually. The electronic version of you is doing all the work on your behalf. Just as importantly, once you have someone availing themselves of your knowledge, you have an unfair advantage. Why? Because you have their trust. Maybe a user will eventually become a customer because of a do-it-yourself job gone bad. Maybe a user will know a possible customer, and upon sharing your content with him or her, that prospect will now become aware of you. Either way, customers will value you above your competition because you’ve become an expert in their eyes. Does this article convince you to share your knowledge freely? Can you think of any situations where sharing could be detrimental?